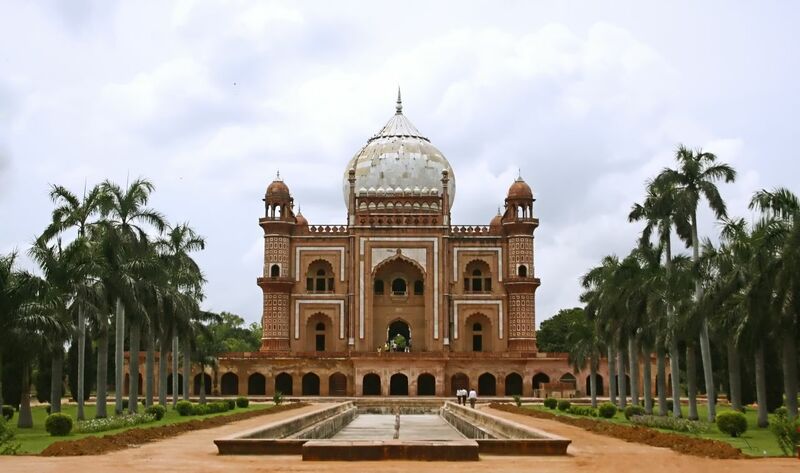 " Safdarjung Tomb is one of my favourite places in Delhi. Its main gateway of entrance is decorated with a colorful details. " 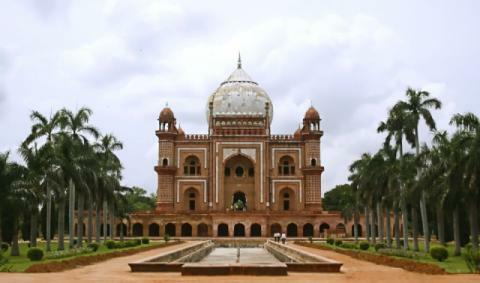 " It is nearest to jor bagh metro station Safdarjung tomb is a spectacular garden tomb in a marble mausoleum built in 1754 in the style of late mughal architecture "
" A quiet memorial as it is less visited by the tourists. The architectural beauty is worth enjoying. The path to the main structure is beautifully decorated by well maintained palm trees. The garden adds to the scenic beauty of this spot. Anyone visiting New Delhi must include this place in his list of tourist spots to be seen. " " One of those tombs that people don't care much about in front of other more beautiful ones, which is what makes it one of my favourites. 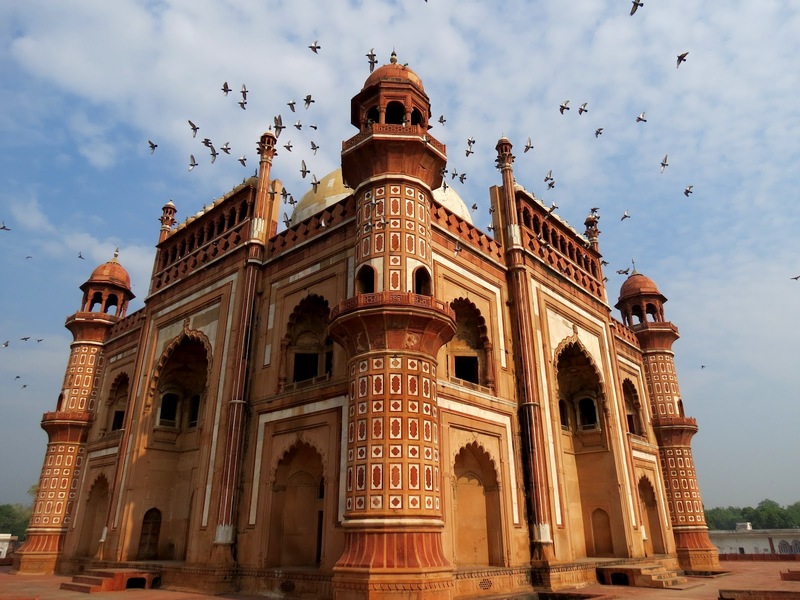 It's well maintained, usually free from crowd and you can have actually find some peace in the "
" beautiful tomb in Mughal style, amazing architecture must visit "
" Historical Monument made by Mughals. If you love history then visit it to relive the past. Maintained well but washrooms are not good. " " The place is awesome. Make sure you take your cam before going there. Nice open place with beautiful garden and awesome photogenic ambience. "